Taputopotu Beach is at the top of the North Island located in its own cosy bay. You can swim in the lagoon or you can enjoy the walking tracks that take you up to spectacular views looking out over cliffs and the ocean. If you have a night or two to spare Moerangi (our awesome Sales & Marketing Coordinator) recommends you stay in the Taputopotu campground where you can watch stunning sunsets and sunrises. Puheke beach is off the beaten track making it an awesome place to stop for a surf or swim with the potential of having the beach to yourself. Canopy Tours guide Scott, thinks the beach is simply amazing and it's one of his favourite places to take his young daughter! 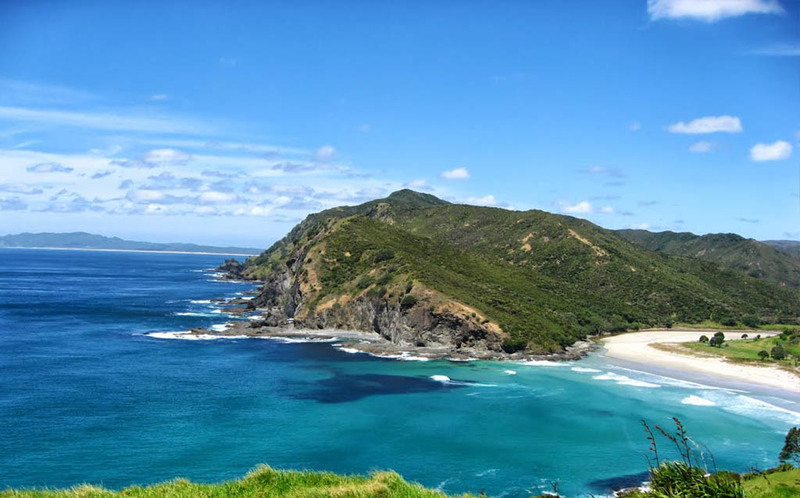 You can enjoy a 40 minute return walk up Puheke hill that takes in the views of the white sandy beaches and crystal clear blue ocean waters of Karikari Bay and Puheke Bay. Tawhitokino regional park is only accessible by boat or you can adventure around the rocks and over the headland when it's lowtide. This beach is a slice of New Zealand heaven with pohutakawa trees shading the golden sand, safe swimming spots to cool yourself down and the perfect set up for a picnic with family or friends. Tawhitokino is an untouched 1.4 km stretch of pure beauty that you should definitely make the effort to see if you are in or around Auckland. 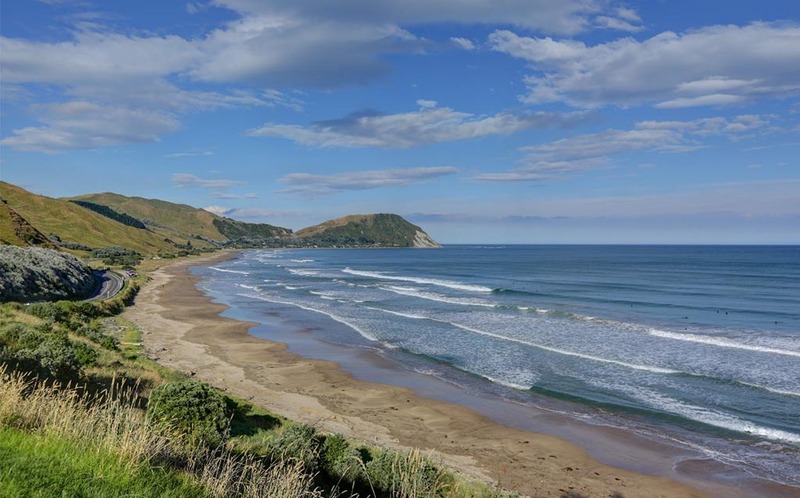 Just over the hill from Wainui beach and 10km from Gisborne this white sandy beach is ideal for swimmers and surfers. Canopy Tours guide Spencer spends many of his days off down at Makarori beach enjoying a surf on the stunning right hand break. Makarori headland has an amazing walk you can do with fantastic views of Wainui and Makarori beaches - on a clear day you can take in views of Mahia Peninsula further down the coast. 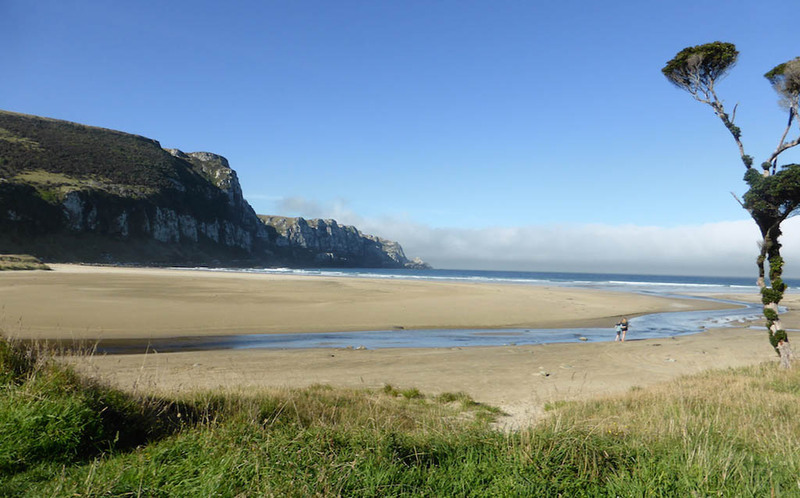 Located in the hidden paradise of the Catlins lays Purakaunui Bay, a beautiful sheltered beach where you can see the highest cliffs in the Catlins. There is a DOC campground that is located on the edge of the beach which has basic facilities, but Canopy Tours Guide Jen said rolling out of bed and catching the stunning sunrise makes it all worth it and you can experience kiwi authenticity at its purest. This beach is a surfers haven as you can surf all day and then just pop back upto your tent or camper van for your food and drink breaks. Taylors Mistake is a quieter beach 20 minutes from Christchurch that has heaps of different walking tracks you can do. There is usually good surf here so you might be able to spot a few surfers out catching some waves. The waves are also good for those wanting to get out on their boogie board where you can keep safe between the lifeguard flags. One of the Canopy team members, Pip is Christchurch born and bred and recommends to do the walk over the hill from Sumner where the views at the top are simply stunning - Pip thinks that it's definitely worth the uphill walk. On the West Coast, Hokitika Beach is spectacular with the copious amounts of driftwood laying along the rugged beach. 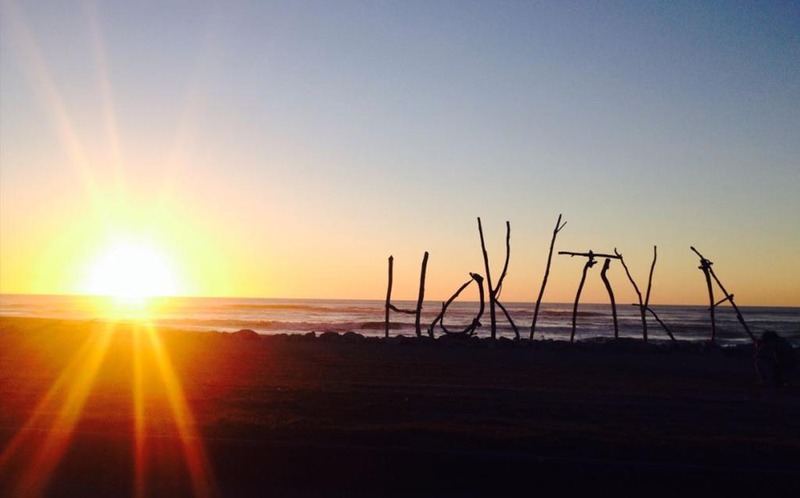 Guide Shanyn can never get enough of the sunset views from Hokitika beach. The best time to go would be later in the day so you get the chance to see the beautiful sunsets. You can take a dip in the water but you need to be careful as the waters can get rough - it's recommended not to go out any further than 1 metre to keep safe. The choices of beaches in the Abel Tasman are never ending but Bark Bay is picture perfect with its sandy white beaches and blue clear waters. This beach is very remote there is no road access, only making it accessible by walking or catching a boat ride - making it an even more special New Zealand beach to visit. There is a DOC campsite you can stay at after swimming in the sunshine or relaxing under the forest canopy with friends or family.